Although they represent only half of a projected series of works, Debussy's three chamber sonatas bear testimony to the composer's developing identification with a more abstract -- that is, less visually, textually, or otherwise extramusically oriented -- musical process. The first of these works, the Sonata No. 1 for cello and piano (1915), is cast in three movements, the last two of which are played without break. The Prologue opens with a noble keyboard statement in D minor, well defined harmonically (an unusual feature in Debussy's music) and tinged with modal color, to which the cello provides a highly ornamental response. The entire movement is but 51 measures in length, yet encompasses a wealth of expression. Throughout, musical phrases are allowed to develop and collapse with no clear boundaries; as with much of the composer's later music, the distinction between melody and ornamentation is deliberately obscured. The absolute saturation of the ensuing Sérénade (marked Modérément animé) with the percussive tones of the cellist's pizzicati came as a great shock to Parisian audiences of Debussy's own time. The few arco passages that invade the texture quickly dissolve away, save for an outburst of triplet rhythms midway through the movement. The bass staccati in the piano serve to make the occasional melodic, legato inserts all the more powerful. The finale, marked Animé, follows without pause. At 123 bars, it is of greater length than the two previous movements together. Although in performance its quicker tempo compensates for its proportions to some degree, a great deal of the Sonata's musical weight is invested in this energetic movement. Debussy calls for the cello to play with a "light and nervous" character, while he includes no fewer than 17 tempo indications that emphasize the psychological tension. The music builds to several climaxes, only to have the bottom drop out each time in one of Debussy's favorite musical strategies. 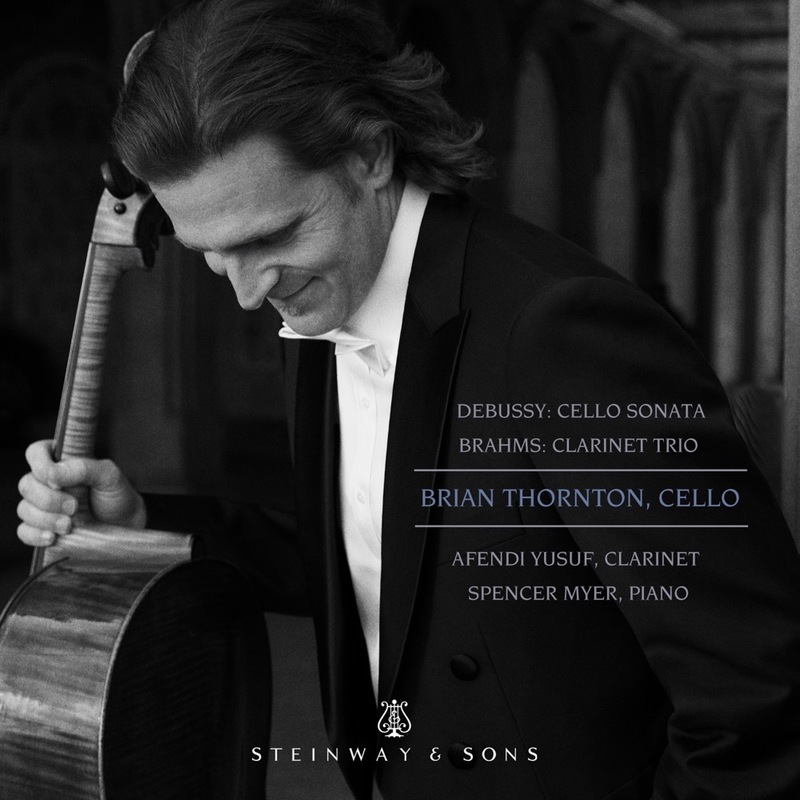 The cello makes a final passionate, unaccompanied melodic plea, as at the beginning of the entire work, before the Sonata concludes in a flurry of great percussive strength.